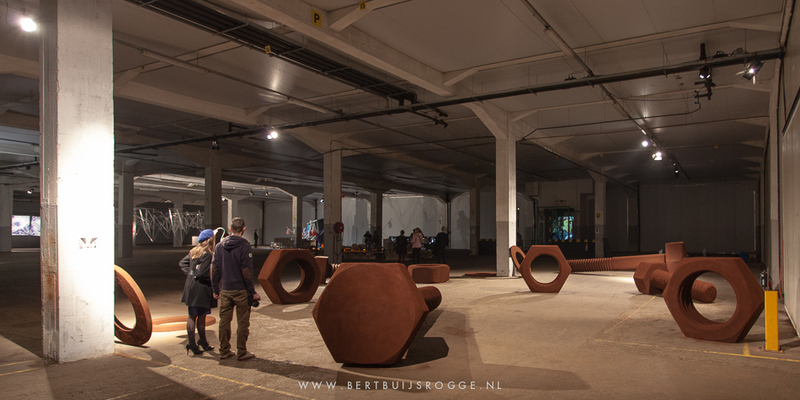 Visited the Art at the Warehouse festival in the Fenixloods on Katendrecht, Rotterdam. 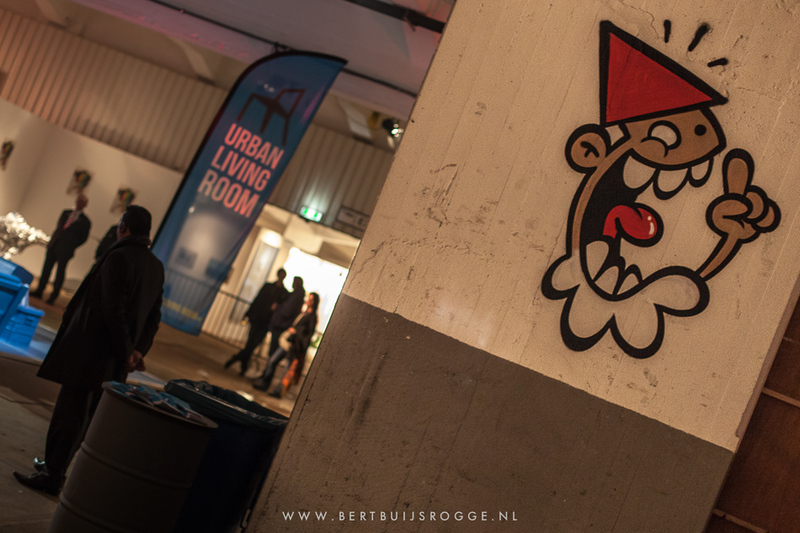 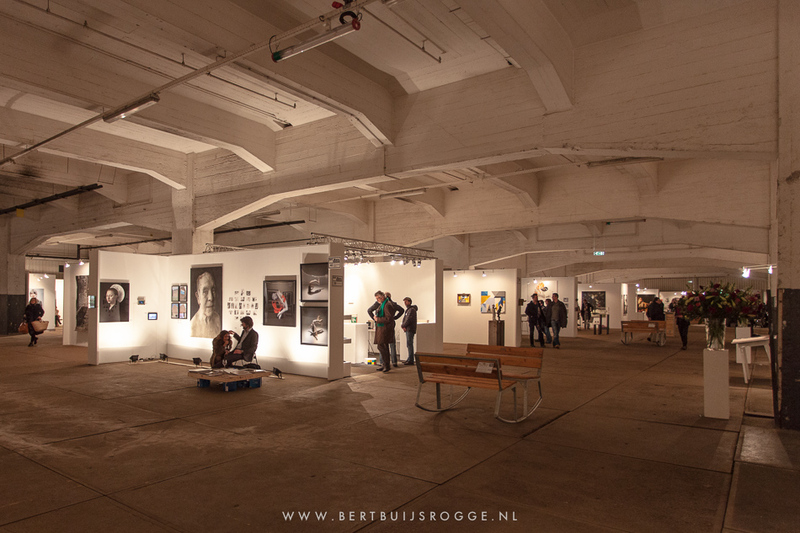 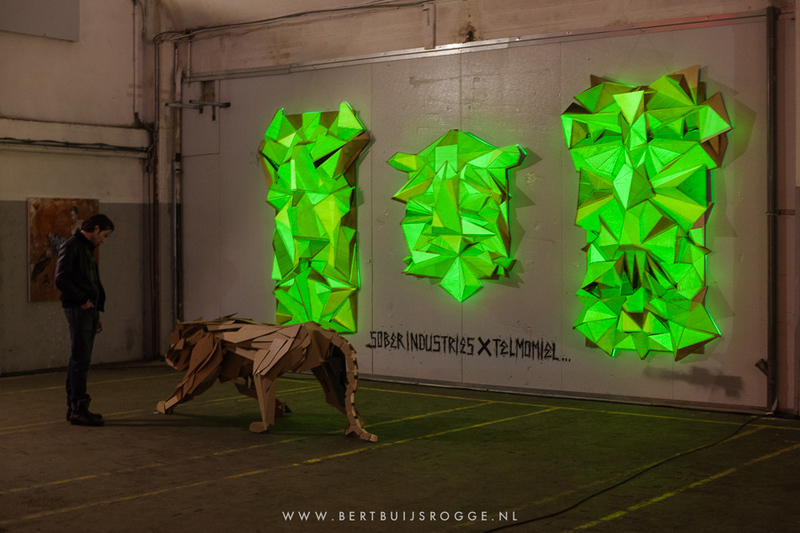 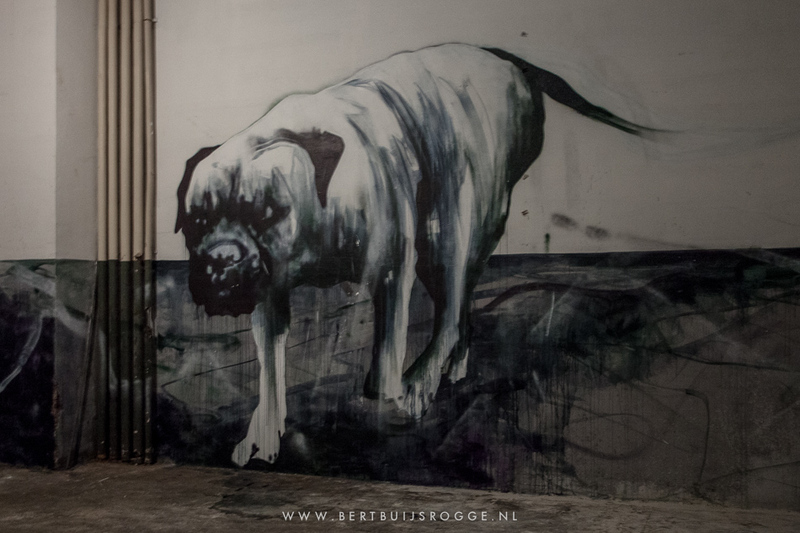 We would like to introduce to you: Art at the Warehouse – a new Art Festival in Rotterdam, the Netherlands. 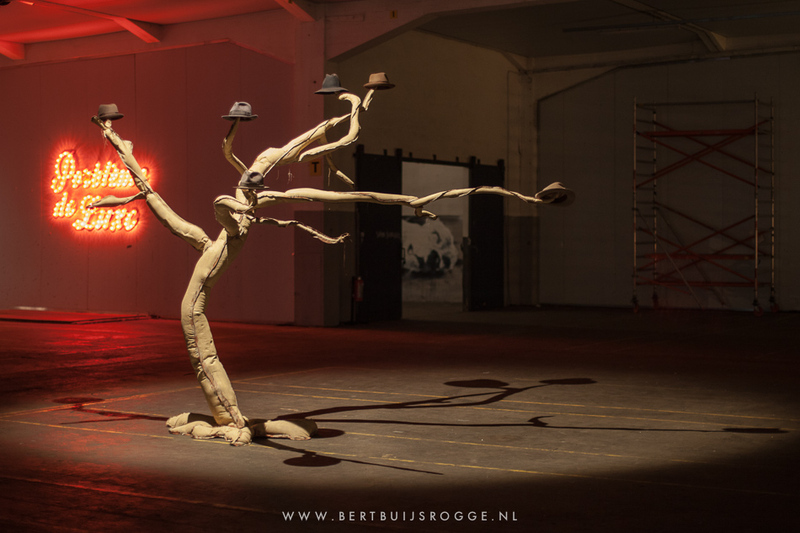 In the old warehouse Fenixloods 1 a new art fair, expo and multi-disciplinary festival will take place under one enormous roof. 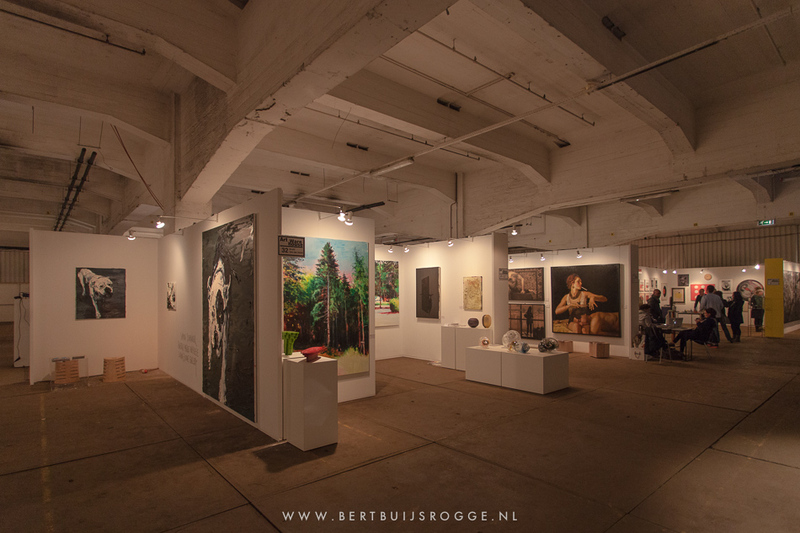 Simultaneously with the well-known international fair Art Rotterdam and several other art events in Rotterdam (Art Rotterdam Week), Art at the Warehouse will take place from Tuesday February 5 till Sunday February 10, 2013. 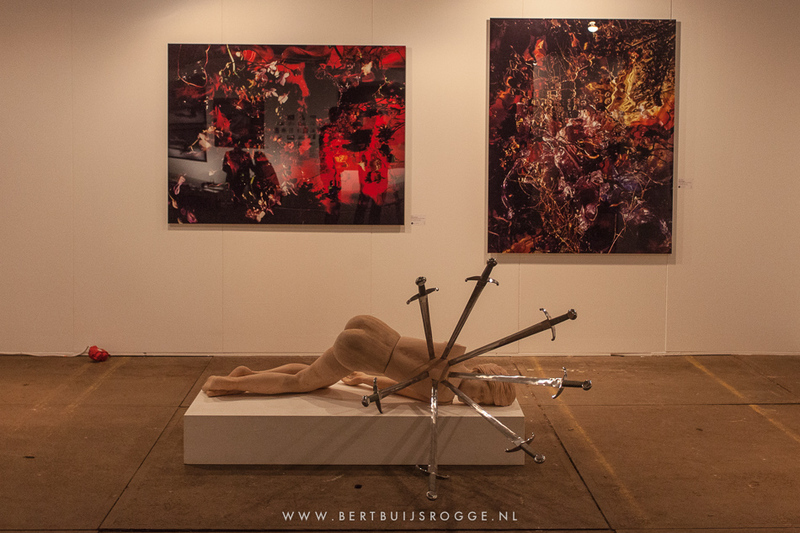 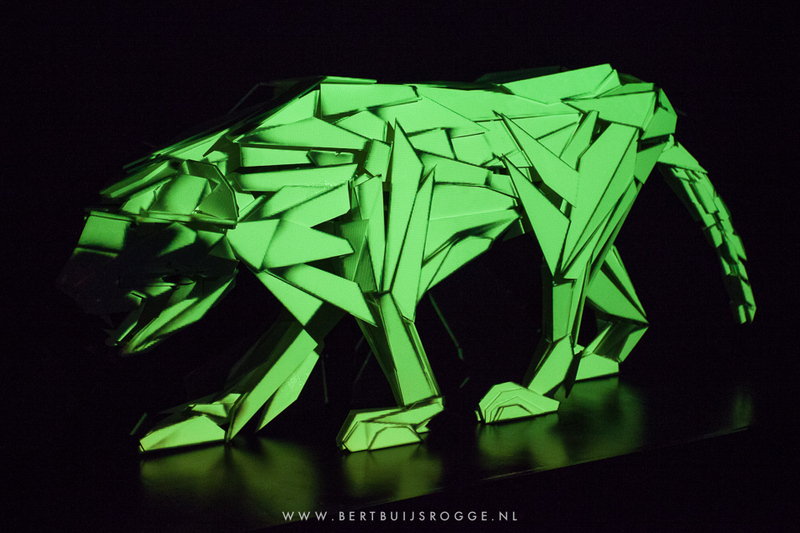 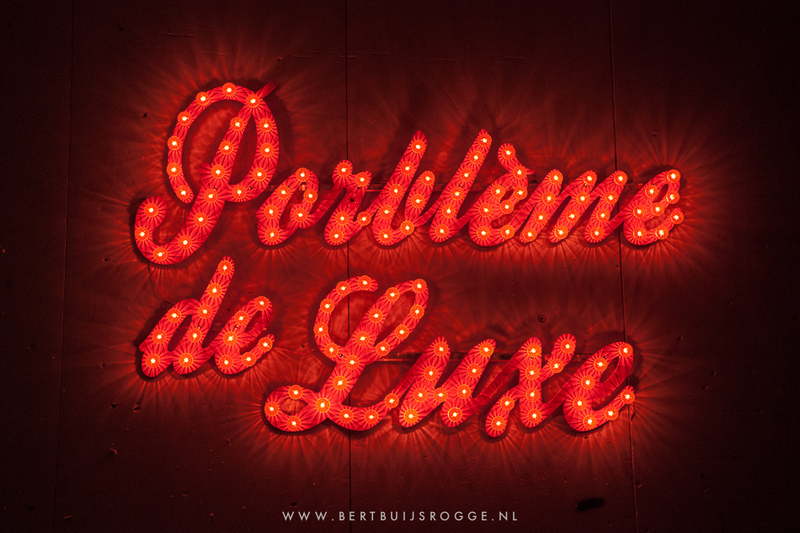 In this week, the entire city of Rotterdam is a feast of culture and contemporary art. 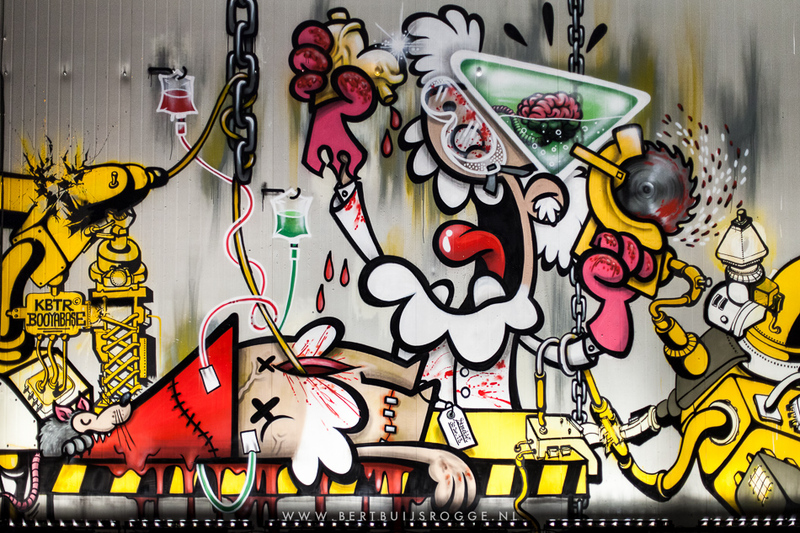 This text is quoted from the official website where you can find more info about the exhibition.